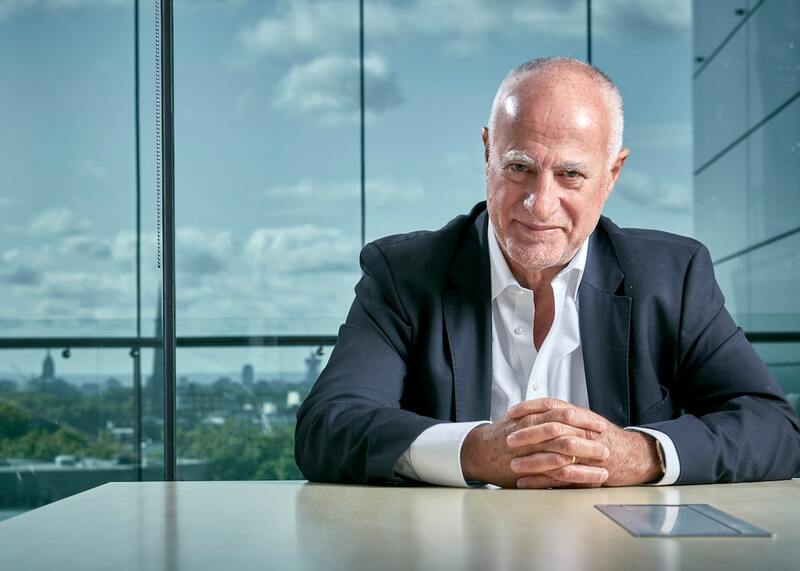 Former Safaricom CEO Michael Joseph, the pioneer of the revolutionary Mpesa mobile money was the keynote speaker in Ethiopia during the launch of Amole, another digital payment method by Ethiopia’s leading private digital bank, Dashen Bank. Launched in partnership with Moneta Technologies, Amole is named after the ancient salt-bar currency used in ancient Ethiopia. The new payment method will offer subscribers digital payment capability and access to aggregated digital products and services from retailers, the entertainment industry, airtime dealers, bill payment points, airlines, social media players and third-party service providers. “Our customers can now transact at their convenience, easily, safely and affordably, regardless of where they are – at any-time using Amole digital platform, without necessarily being physically present at the transaction point, all done without leaving the comfort of their homes, office or moments of relaxation.” Said Asfaw Alemu President of Dashen Bank. “For example, now our customers can use Amole to buy eBooks (In-App Purchase) from Lomi, ETTA and SamiDan mobile applications and websites. Amole’s digital payment platform enables merchants and the bank’s agents with mobile point-of-sale (mPOS) to provide aggregated digital products and services (Digital Content) where our customers do their day-to-day shopping. This enables consumers to conveniently pay for their purchases, utility bill payments, person-to-person (P2P) transfers, electronic mobile top-up, Cash-in and Cash-out, among many other services using Amole or cash. “By introducing Amole, we are enabling a sustainable e-commerce to other service providers to integrate with Amole platform for digital payments” said Yemiru Chanyalew, the CEO of Moneta Technologies. Do you have a story you want told? Do you know of a sensitive story you would like us to get our hands on? Email your news TIPS to news@kahawatungu.